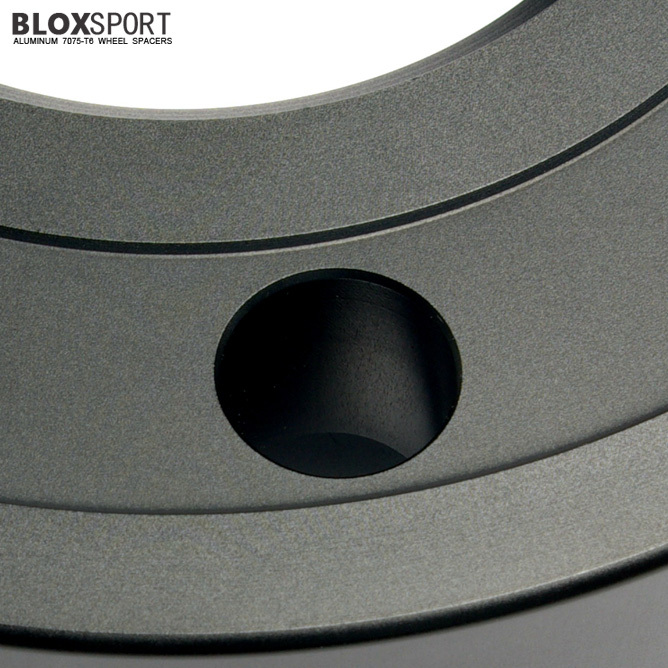 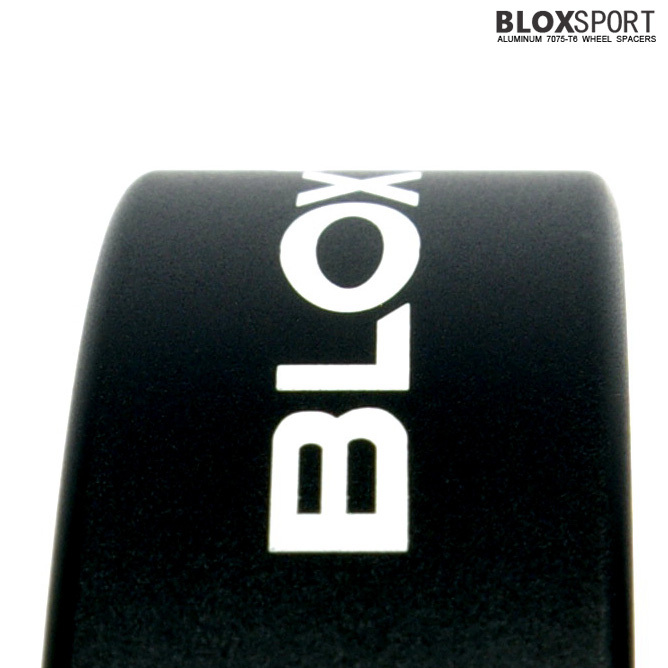 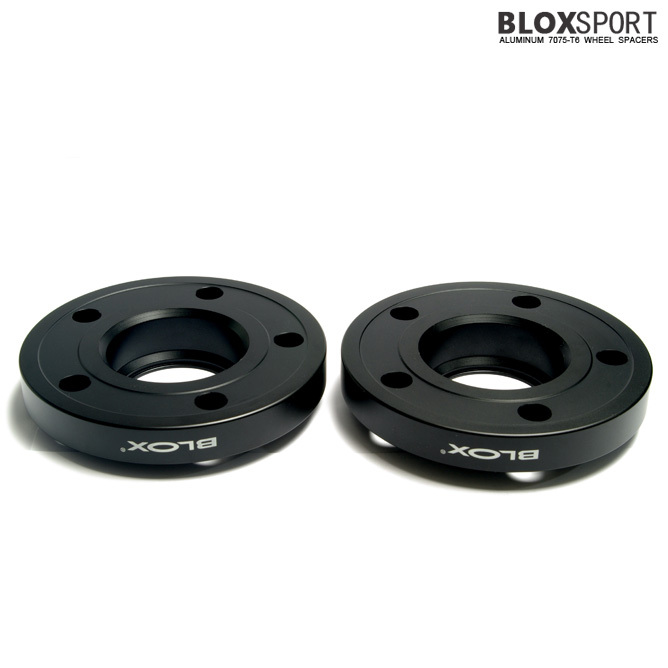 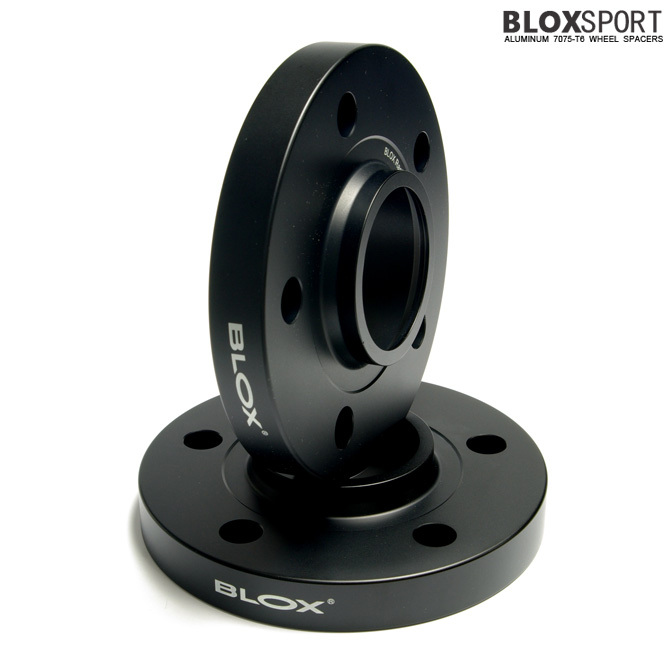 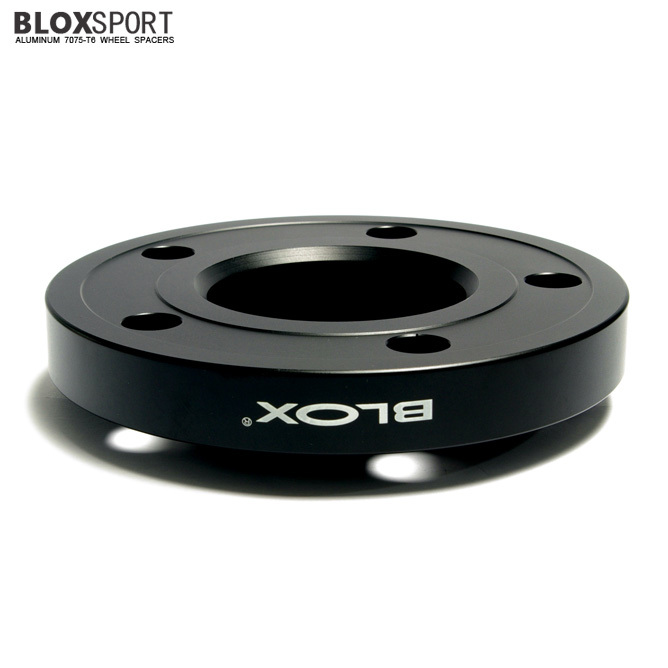 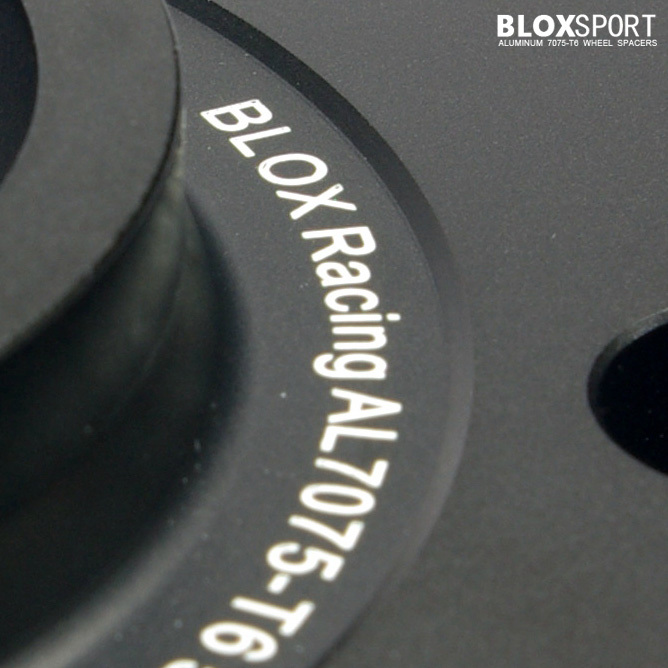 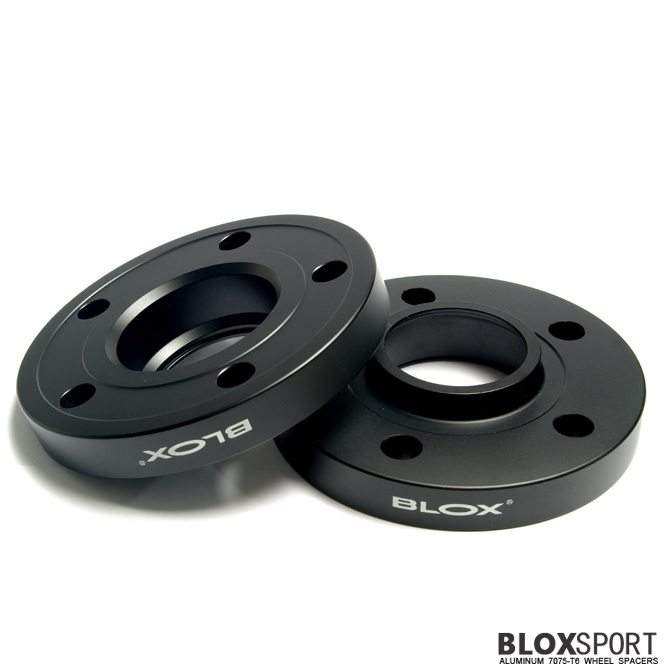 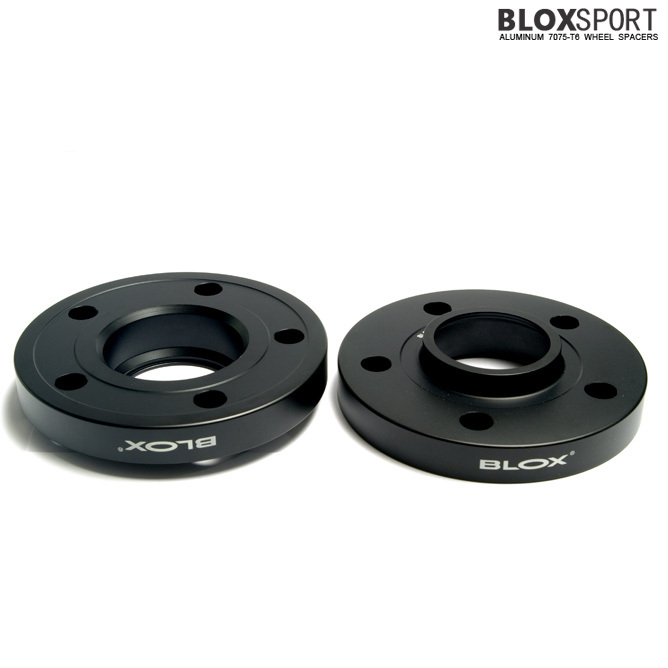 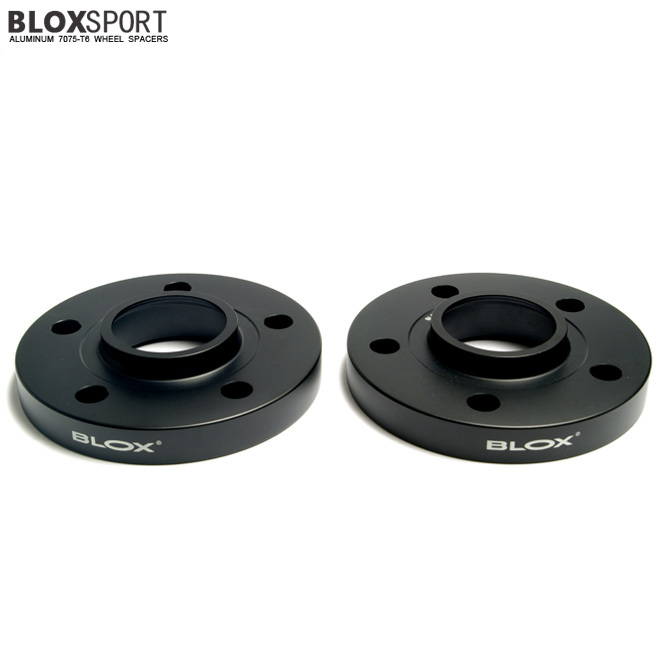 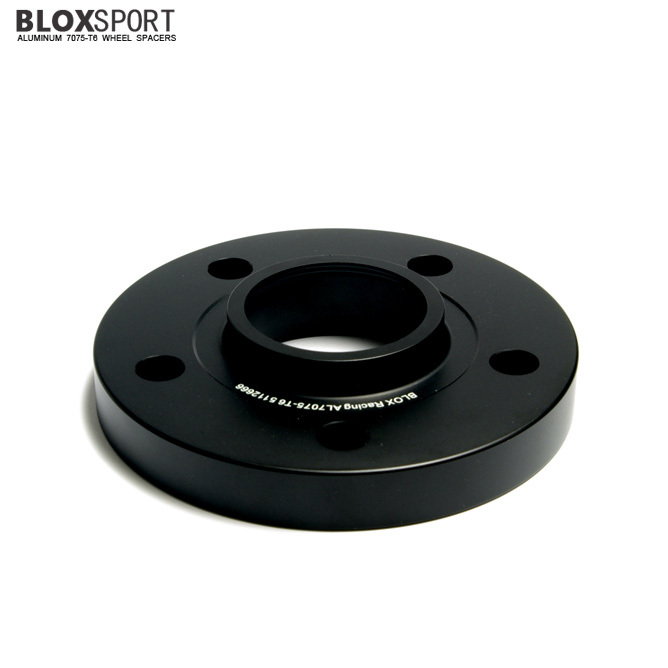 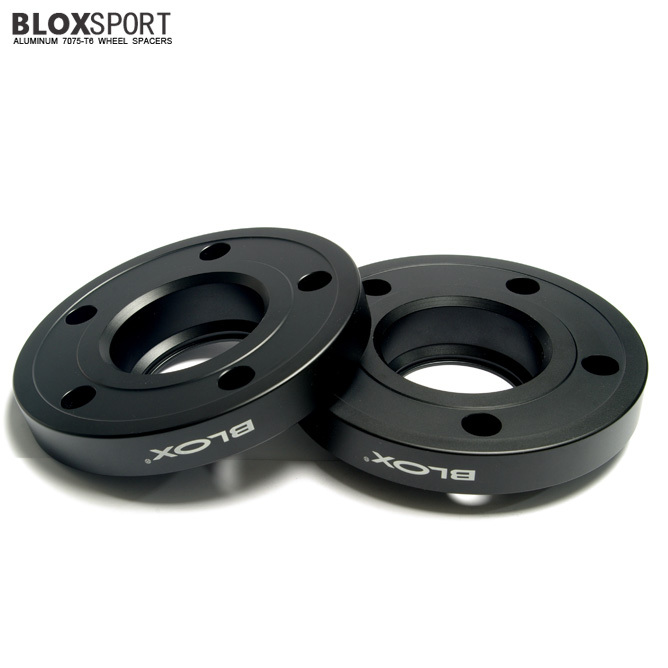 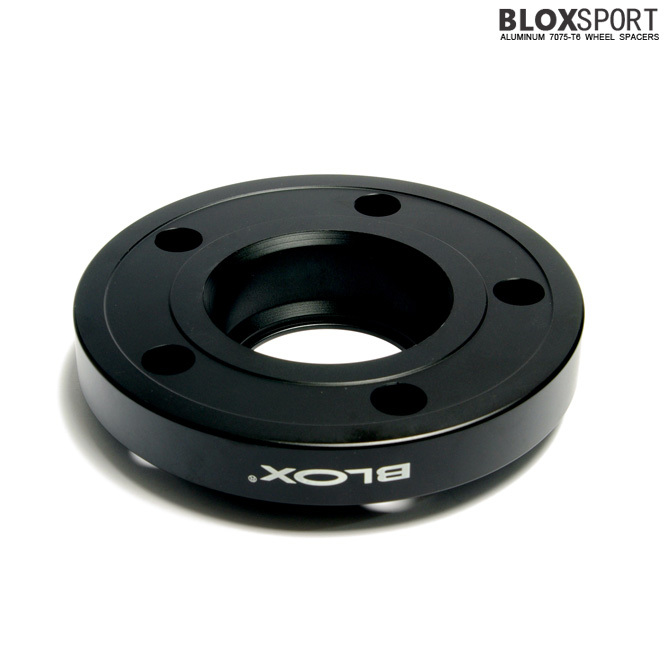 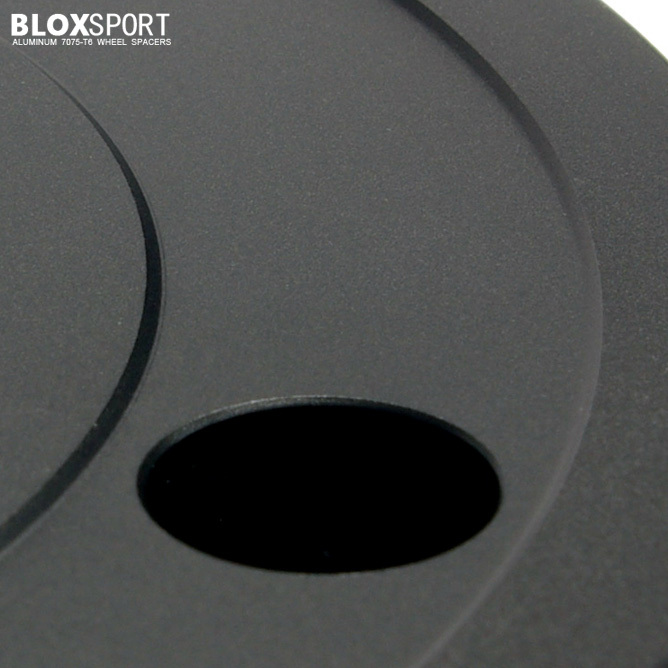 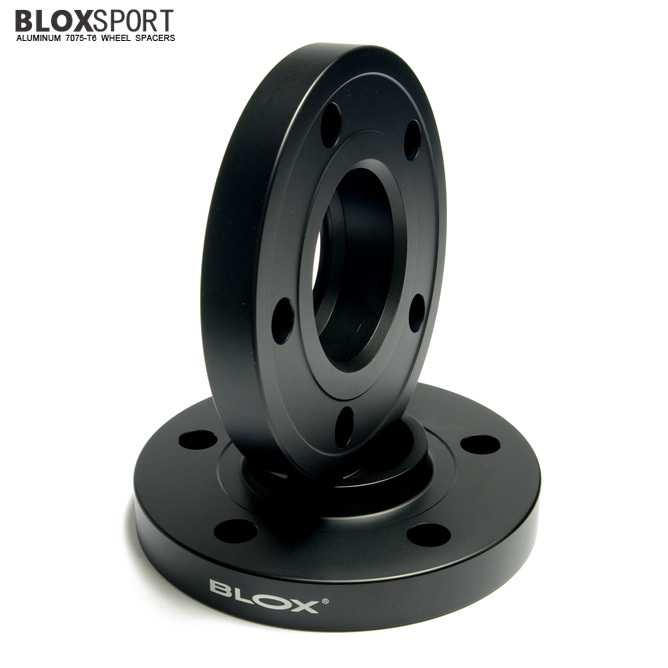 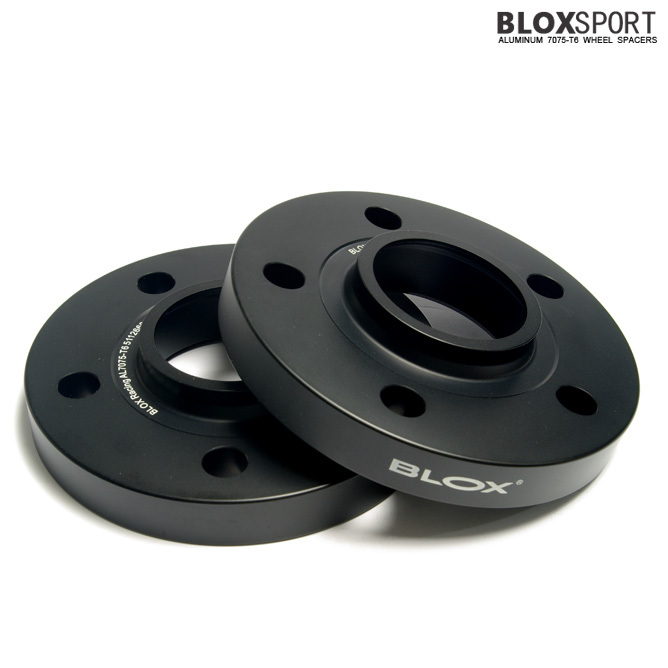 BLOXSPORT 20mm Aluminum 7075T6 Wheel Spacers for Audi A6 S6 (C7) [BL Series] - $169.00 : BLOXsport Wheel Spacers, Aluminun 7075-T6 Forged! 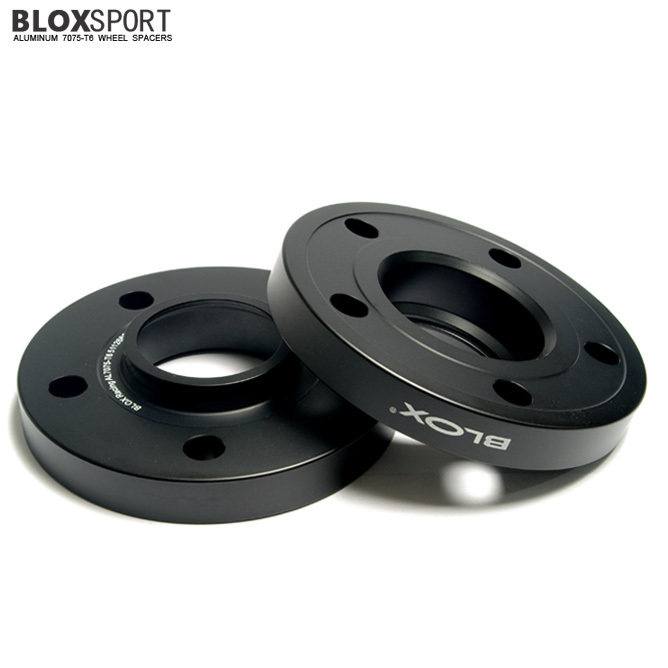 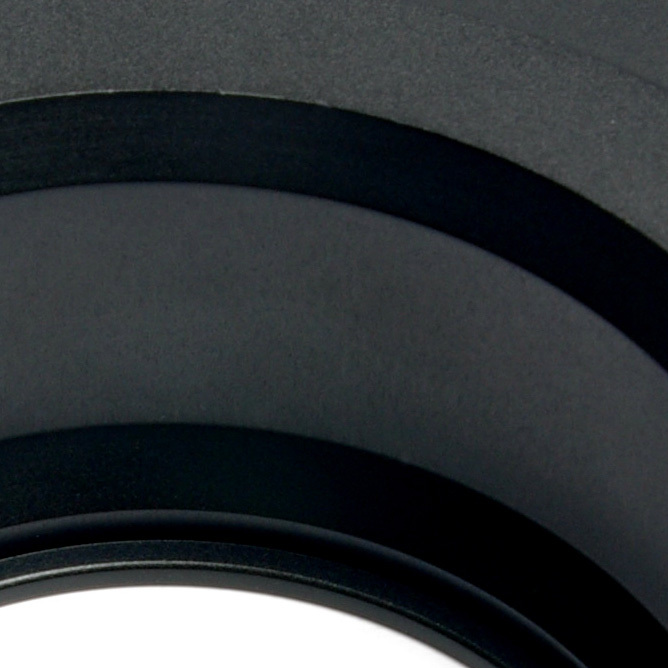 Applicable to: Audi A6/S6. 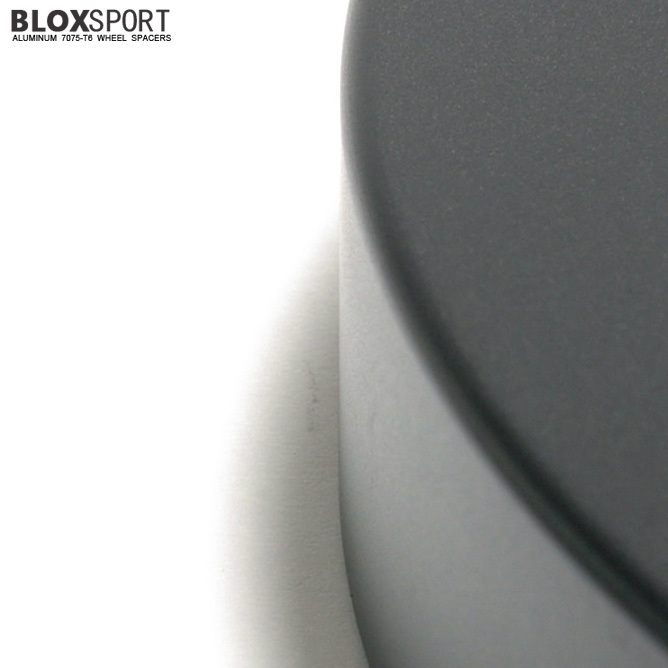 2.0T, 3.0T, 3.0TDI, 4.0T, 2WD, Quattro.